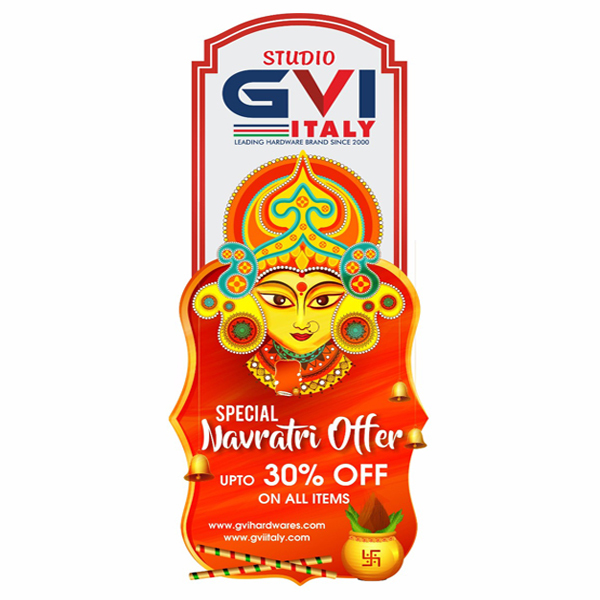 GVI ITALY – A symbol of good, whether spiritual or material, Fashion is our eternal theme, in this very simplified sense, fashion is that people advocating for a better life, the pursuit of high quality. Is a kind of fashion toa bring people pleasure and elegant, pure, extraordinary taste and feel, giving people of different temperament and charm, to reflect the extraordinary quality of life, fine show personality. "Happy with everything. Good products, fair pricing, backed up with great customer service. What more do you need? " "Super to deal with, very well informed, extremely helpful, great communication all in all. Thanks for that!" "Excellent service. 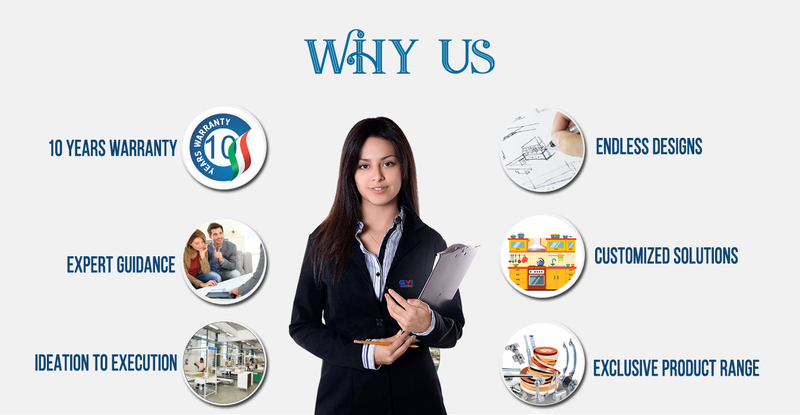 Excellent wide range of product & competitive pricing." "Great service and fast delivery and are definitely recommending and trying to promote your products, and we are loving the hidden treats!" "GVI Hardware have a large range of items that enhance the look of a Home. They always have all product range stock and provide an excellent service." © Copyright 2019 GVI HARDWARES - All Rights Reserved | Designed By Adsense Designs Pvt. Ltd.